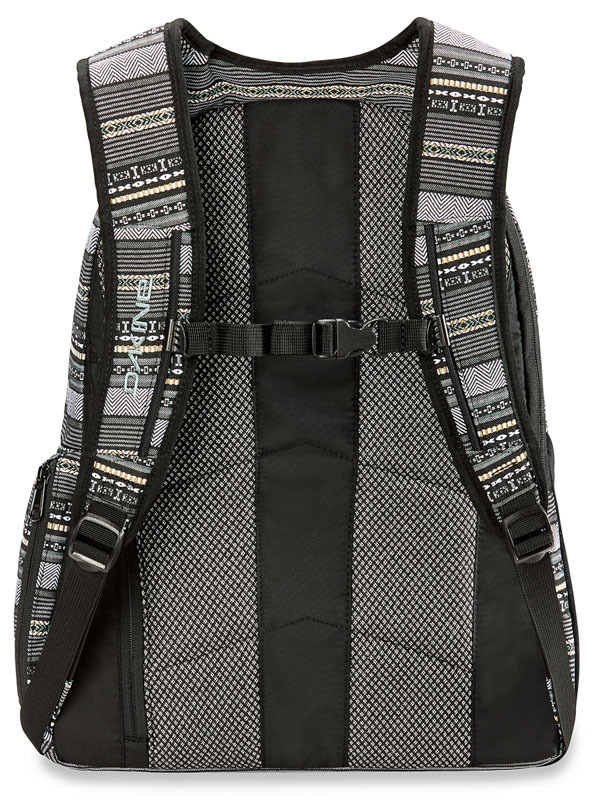 Dakine Frankie Zion women's backpack with comfortable, breathable shoulder straps to set as needed. 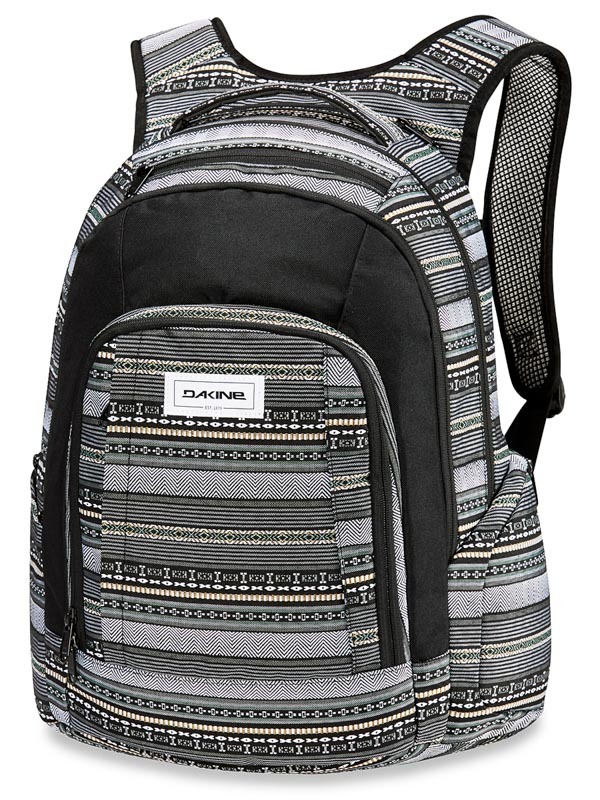 The backpack has plenty of room for a 15 "notebook and tablet. You do not have to worry about your glasses, you put your fleece lined pockets! - Padded notebook pocket 15 "